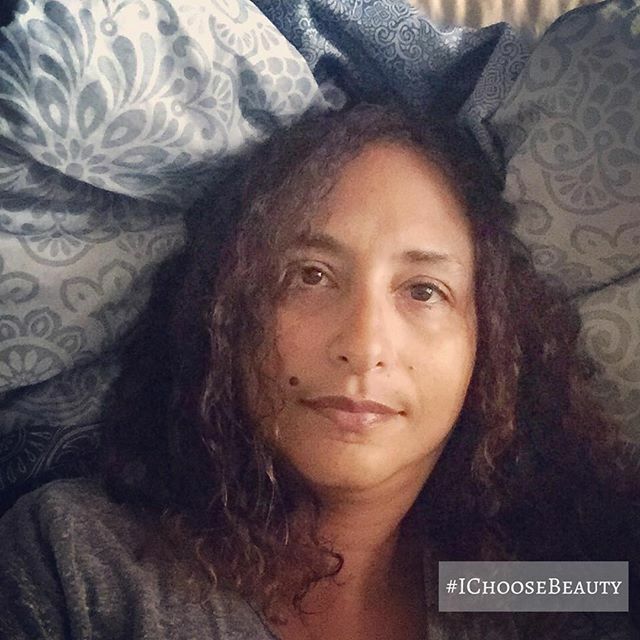 30+ years of on-and-off excruciating, debilitating pain from endometriosis really got to me. I’ve had five surgeries for the disease, and each recovery was a little harder. I felt like my body was failing me. And after every surgery, it was like starting over to get back to my usual exercise routine and feel “normal” again. Then out of nowhere, right after my fifth surgery for endometriosis, came lichen planus – an autoimmune disease that affects the skin. It itches and scabs like crazy, and it was all over my arms, legs, and torso. I felt hideous and self conscious. I wore long sleeves whenever I could (even in the spring and summer) and couldn’t stand to look at myself in the mirror. That was when I was at my worst with my depression. And my health was definitely a huge factor. I’m telling you all this because I want you to know that if you have medical problems and you’re feeling depressed or anxious, you are not alone. If you’re not sure if you’re having symptoms of a mental health condition, my partner, Mental Health America has mental health screenings you can take to find out. Recovery is possible – I’m living proof.